Okay a quick 1 ! 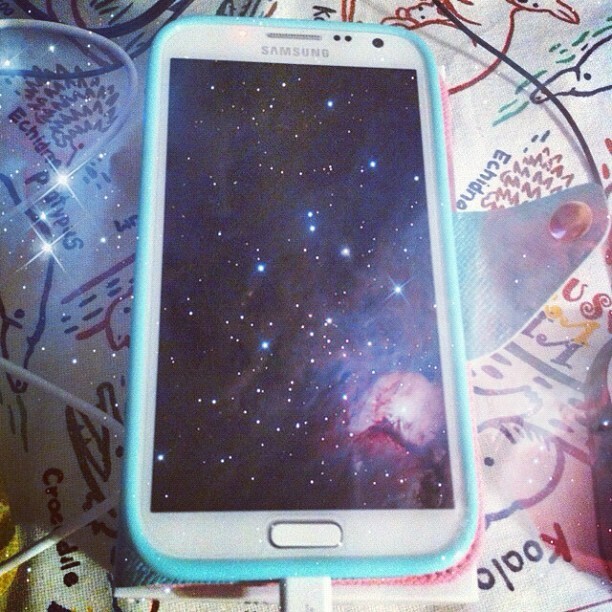 I am selling off my 3 months old samsung note 2! YES I KNOW WHAT YOU'RE GONNA ASK. because after using this phone I finally noticed that I'm a apple person. Please don't hesitant to ask !